Self-access continues to grow in Japan and we need to think about how it can best serve our learning both now and in the future. Students are the heart of self-access learning and it is essential that you are able to share your knowledge and experiences to benefit each other. 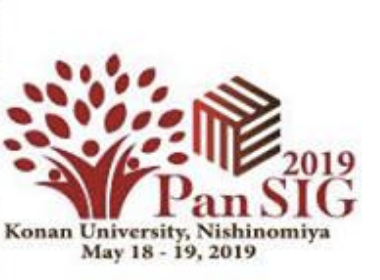 To follow up the successful student-led SISAC (Student Involvement in Self Access Centers Conference) at Nanzan University in 2013, we want to give students another opportunity to share the ideas which are important to them. 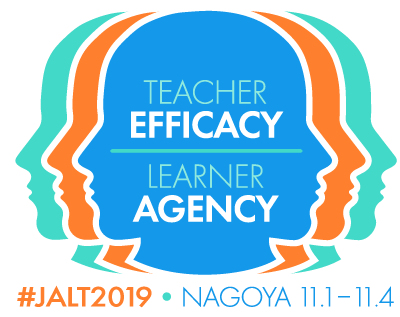 Kanda University of International Studies in association with the Japan Association of Self Access Learning (JASAL) is happy to announce a call for presentations & workshops for the upcoming Empowering Students in Self-Access Learning Conference. Share with us your experiences of self-access, such as how self-access has influenced your learning, resources you use, activities and events to hold in a SALC, issues about working in a SALC, SALCs and technology, the role of SALCs now and in the future, peer advising & tutoring, learning communities, and becoming an autonomous learner. Presentations can be made individually or in groups, either a 20-minute slide show or by poster, and can be done with the collaboration of teachers, SALC staff & learning advisors. Workshops can also be collaborative and should last for 30 – 40 minutes.